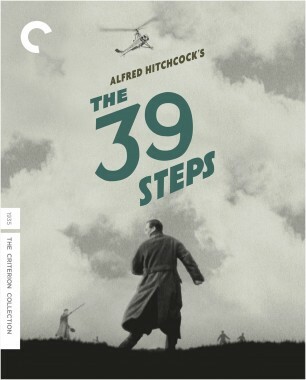 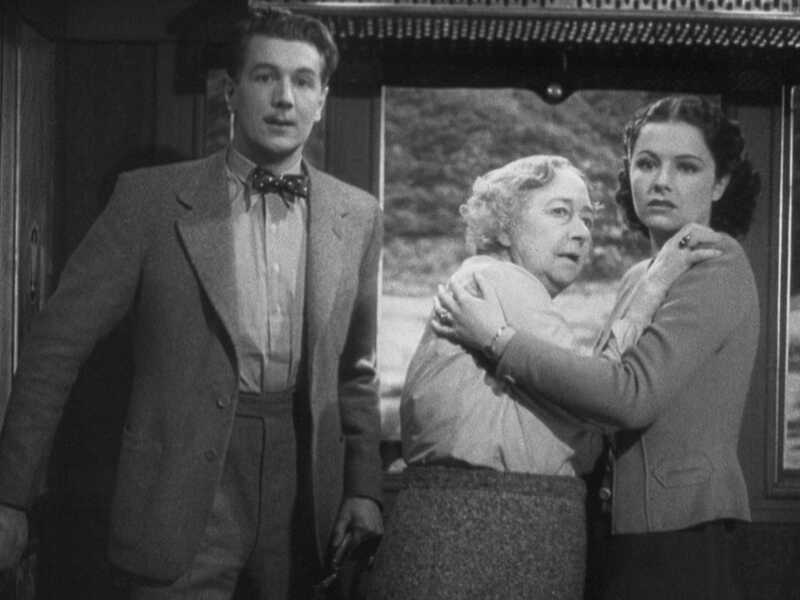 In Alfred Hitchcock's most quick-witted and devilish comic thriller, the beautiful Margaret Lockwood, traveling across Europe by train, meets a charming spinster (Dame May Whitty), who then seems to disappear into thin air. 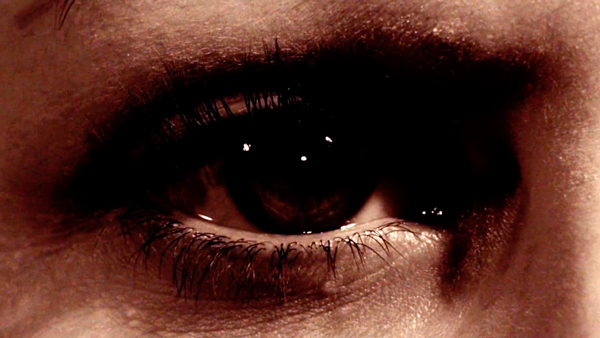 The younger woman turns investigator and finds herself drawn into a complex web of mystery and high adventure. 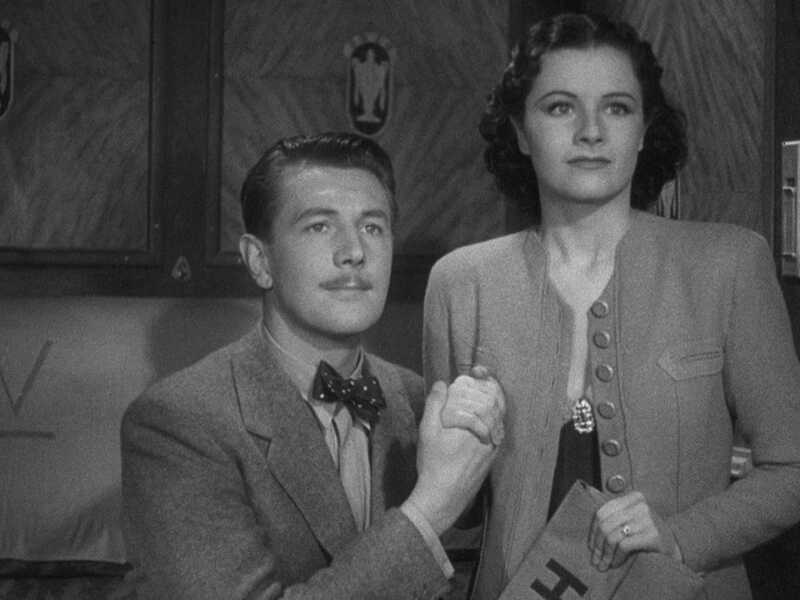 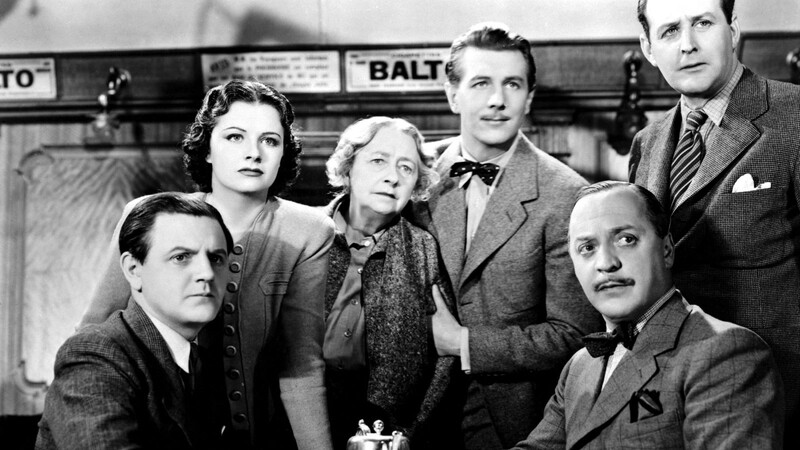 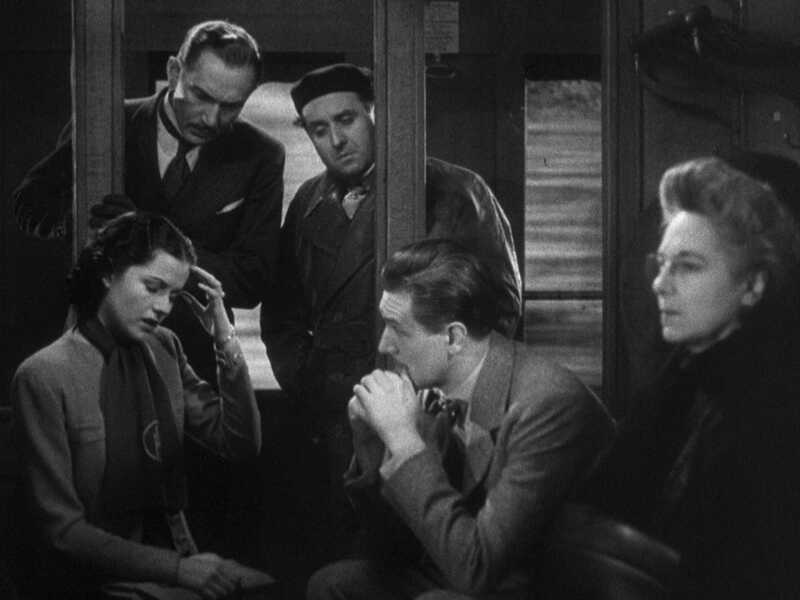 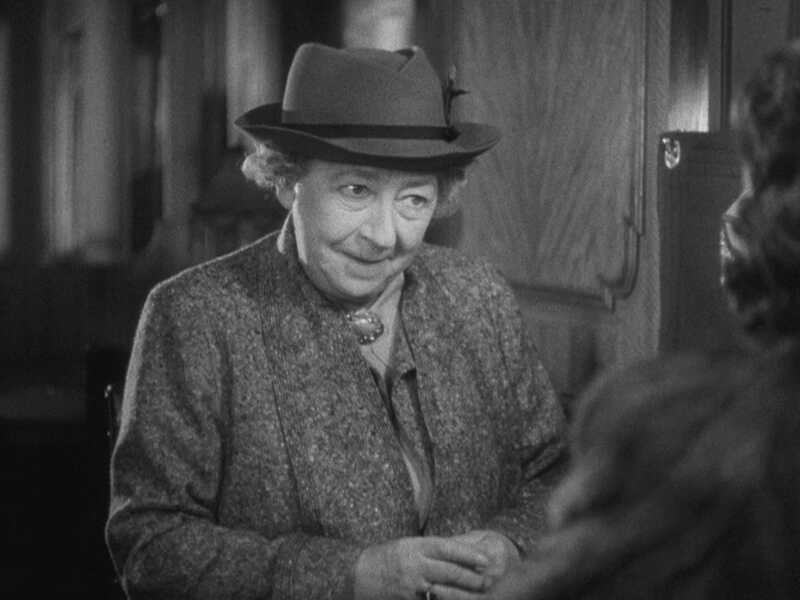 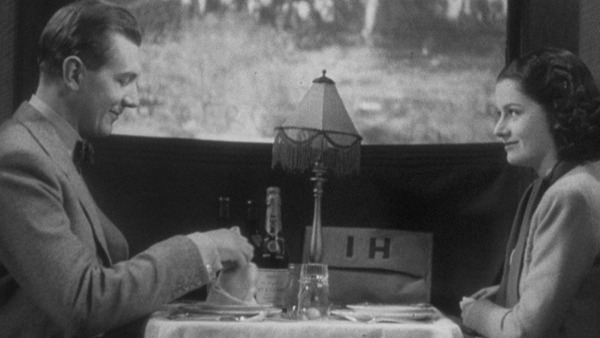 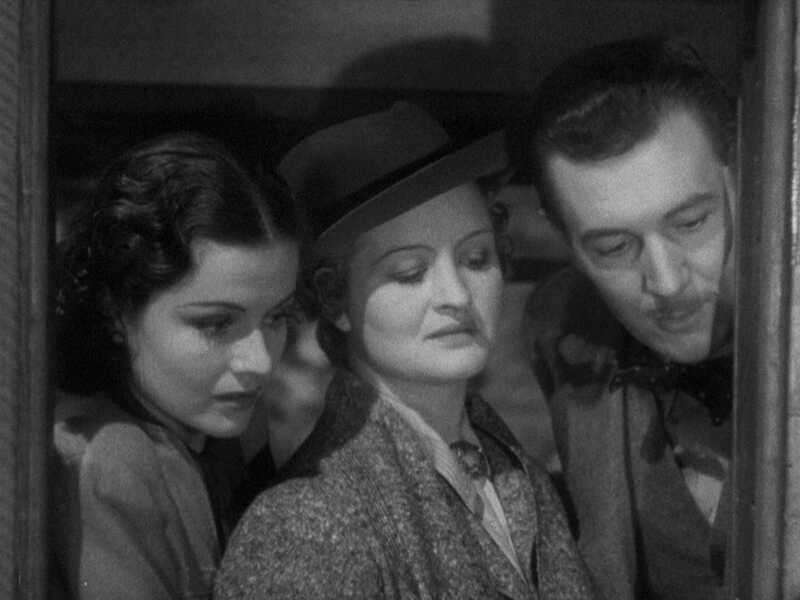 Also starring Michael Redgrave, The Lady Vanishes remains one of the great filmmaker's purest delights. 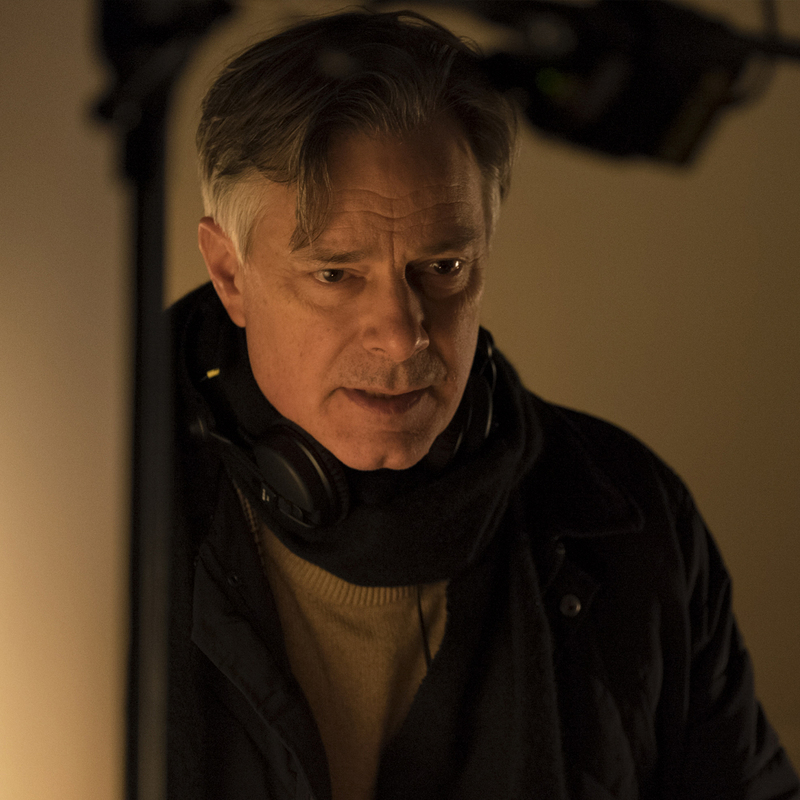 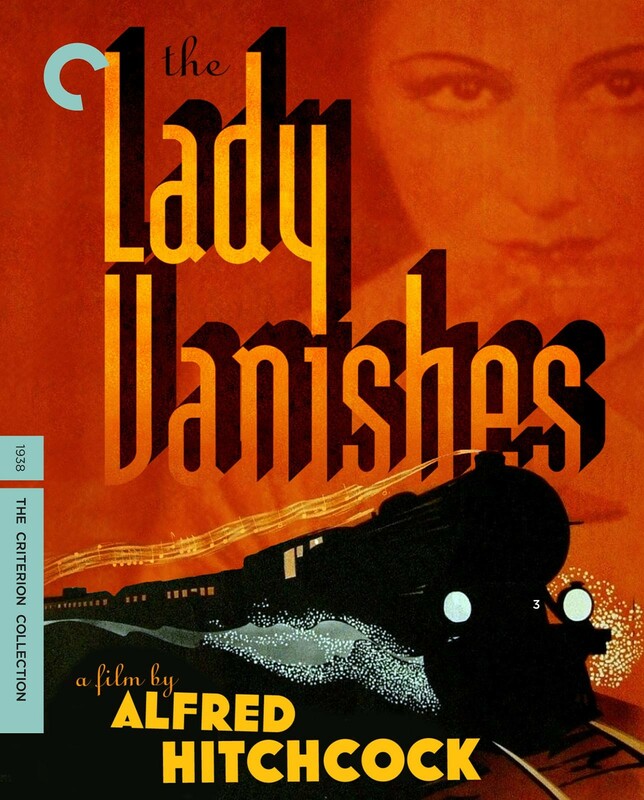 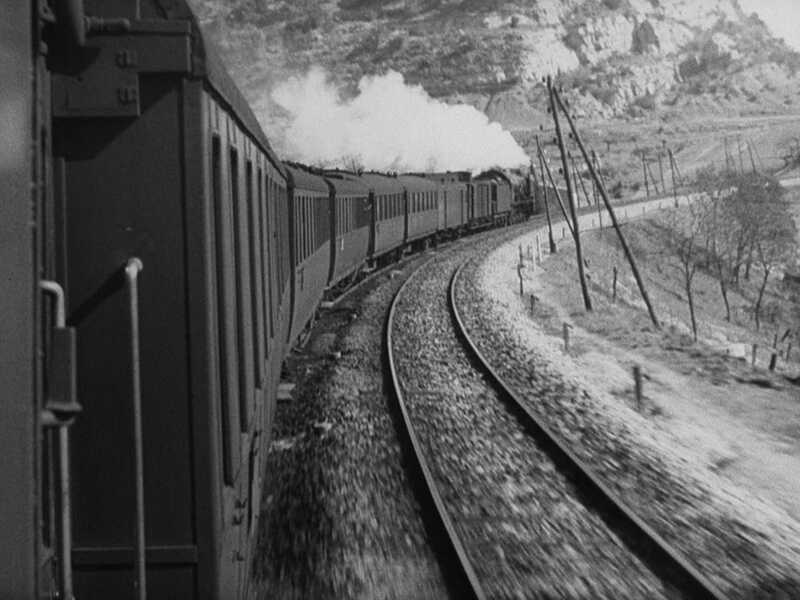 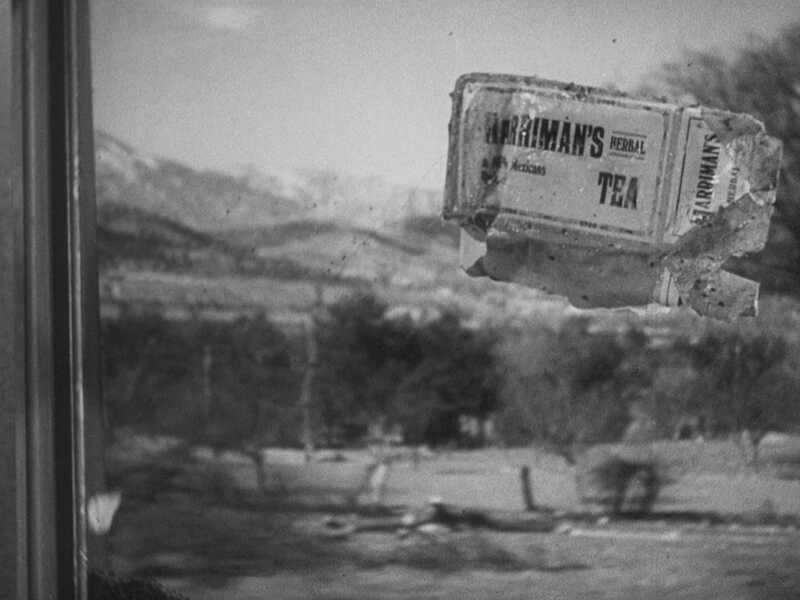 The Lady Vanishes: All Aboard! 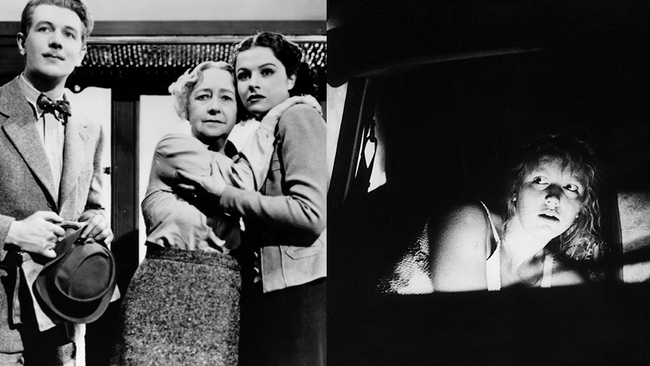 The trailblazing director of A Dry White Season reminisces about her childhood love of Hitchcock, the kindness that François Truffaut showed her, and a Brazilian classic that changed her life. 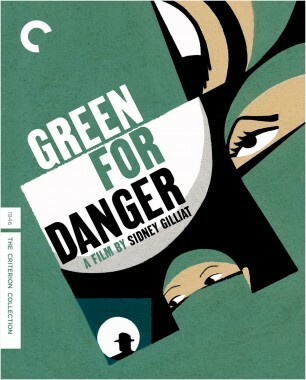 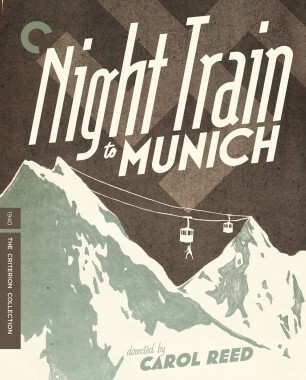 This week’s Friday Night Double Feature on the Criterion Channel demonstrates how much suspense a superb director can wring from an intriguing premise without resorting to yelling “boo!” or splashing gore. 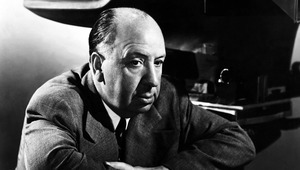 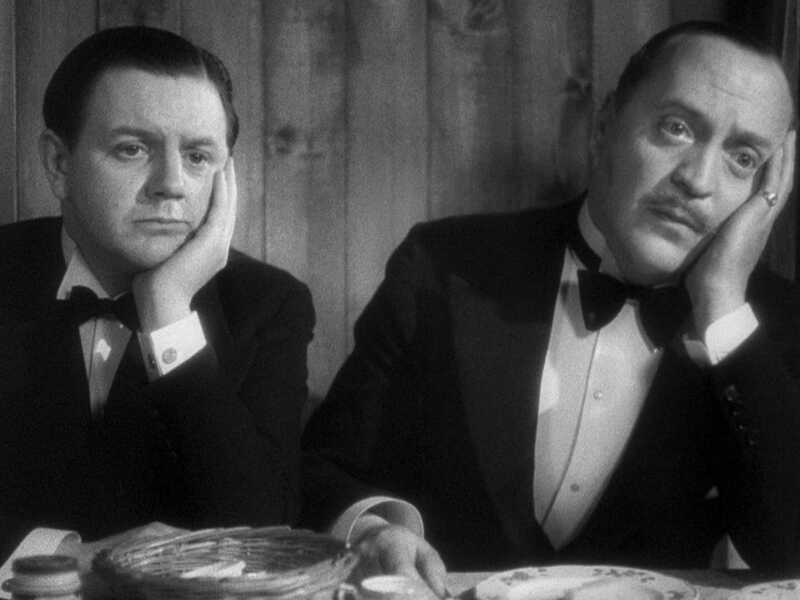 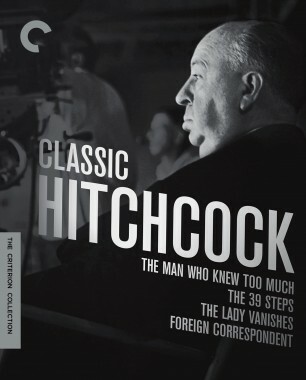 On the occasion of what would have been the Master of Suspense’s 117th birthday, we’re looking back on a selection of essays and videos that explore his inexhaustible oeuvre. 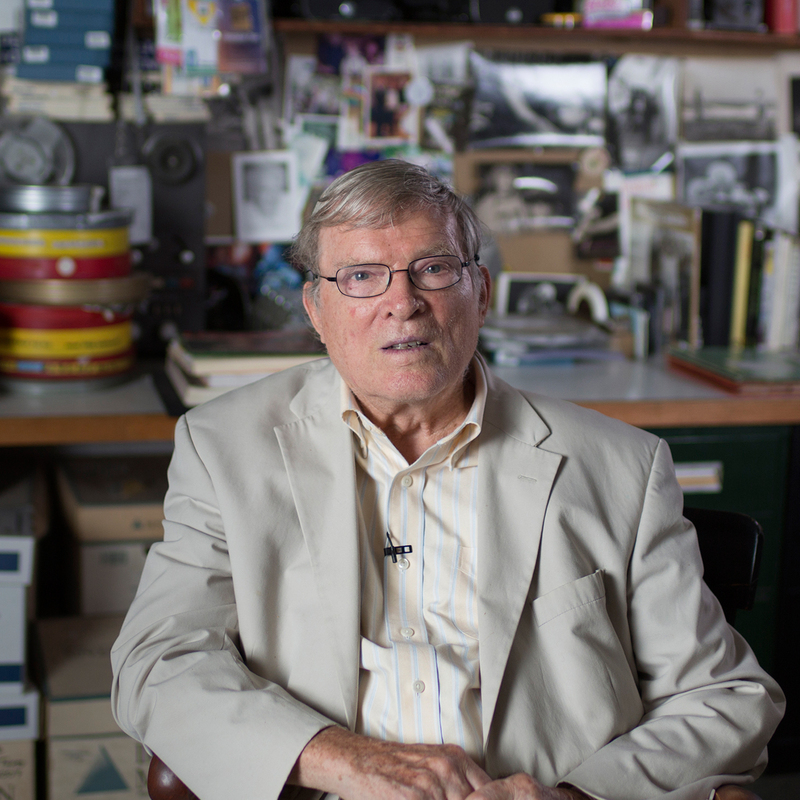 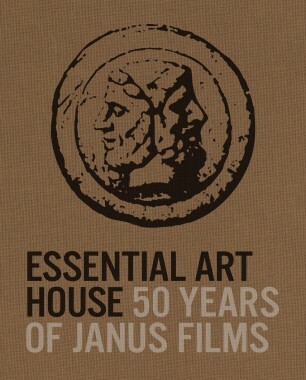 Filmmaker D. A. Pennebaker (Dont Look Back, Monterey Pop, The War Room) and Chris Hegedus (The War Room, Startup.com), creative partners and husband and wife, offer these favorites.